A most admirable introduction to his less known but important source book of Taoism. 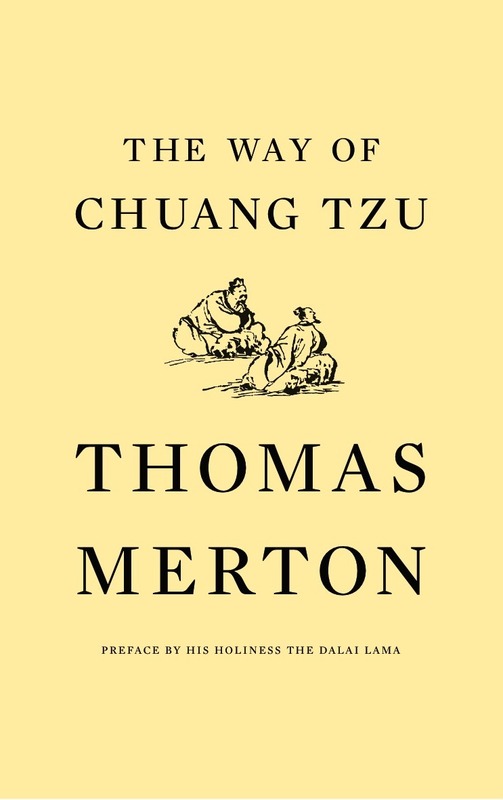 Working from existing translations, Thomas Merton composed a series of his own versions of the classic sayings of Chuang Tzu, the most spiritual of Chinese philosophers. Chuang Tzu, who wrote in the fourth and third centuries B.C., is the chief authentic historical spokesperson for Taoism and its founder Lao Tzu (a legendary character known largely through Chuang Tzu’s writings). Indeed it was because of Chuang Tzu and the other Taoist sages that Indian Buddhism was transformed, in China, into the unique vehicle we now call by its Japanese name—Zen. The Chinese sage abounds in wit and paradox and shattering insights into the true ground of being. Thomas Merton, no stranger to Asian thought, brings a vivid, modern idiom to the timeless wisdom of Tao.